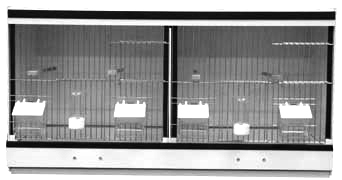 Our breeding cages are made from 4mm plastic, mill and glued together for a seamless and extra strong connection. 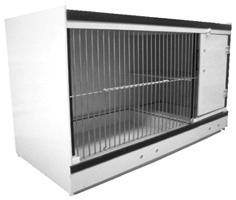 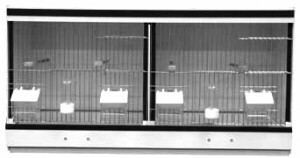 All our breeding cages are delivered with forefronts, 2 perches and feeding facilities. 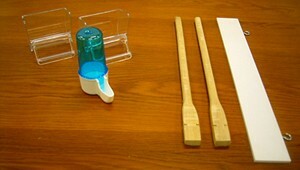 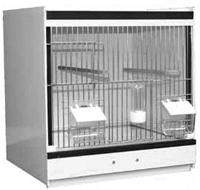 The breeding cages are available in different kinds and sizes.